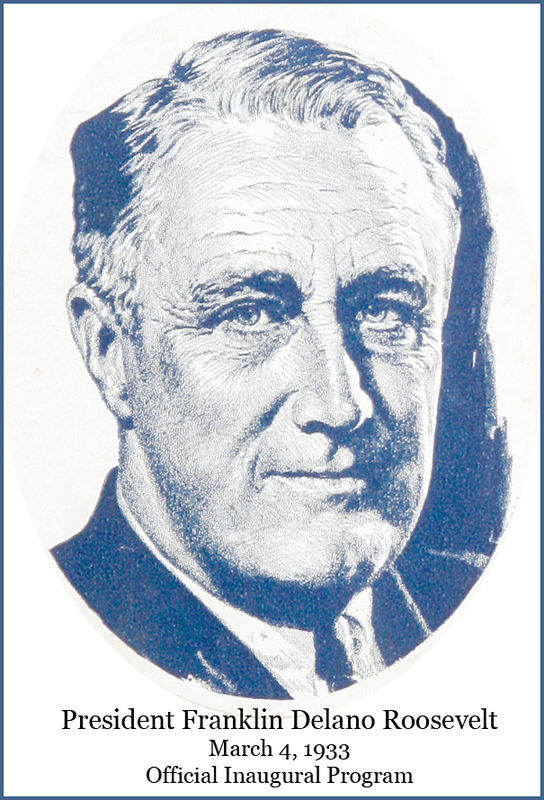 In addition to the first of his work programs, the CCC, FDR would set in motion vast work projects * ones that would provide meaningful jobs for millions of people in thousands of cities, hundreds of counties and all forty-eight states. 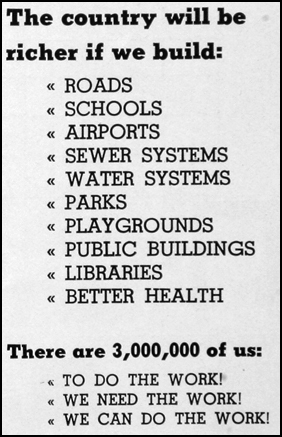 These significant New Deal projects and programs brought to the people new schools, hospitals, parks, roads, bridges, cemeteries, swimming pools, airports, sewer and water systems, post offices, murals, sculpture, theater, art exhibits and even symphonic ensembles. During this time Federal agencies established legal rights for labor, Social Security and government protections for our bank accounts.. The Writers program gave us the series of books on the forty-eight states and the History program copied millions of census records now digitized and accessible through the National Archives . The New Deal rescued, influenced and saved a great nation during a time of profound adversity. We owe a wealth of gratitude to those who went before us for their labor, creative genius, vision and unselfish motives. FDR was optimistic that future generations would look back and come to understand and appreciate what was accomplished to ensure the nation’s future, a future which would benefit them and their descendants. It is a privilege to be associated with the NNDPA and other organizations that help us remember the legacy of the New Deal. Among them are the CCC Legacy organization in Edinburg, Virginia and the Living New Deal in Berkeley, California. * The first of FDR’s work programs, which collectively are known as the New Deal, was the Civilian Conservation Corps (CCC). Others would follow – Public Works Administration (PWA), Civil Works Administration (CWA), Public Works of Art Project (PWAP), Federal Emergency Relief Administration (FERA). 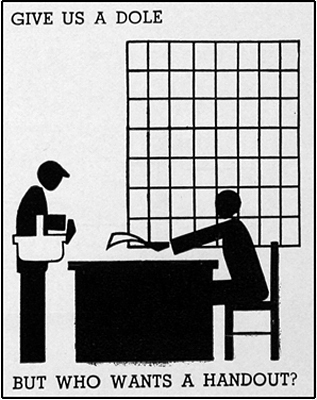 In 1935, a time known as the Second New Deal, the massive Works Project Administration (WPA) would be created. This agency spawned the Treasury Relief Arts Project (Trap), National Youth Administration (NYA) and the Federal Arts Project (FAP) which administered the Federal Writers, Theater and Music programs. Another program, not associated with the relief projects, was the Treasury Departments administration of the Post Office murals.